What We Believe | Elogeme Adolphi Christian Sorority, Inc.
Elogeme Adolphi Christian Sorority “Blessed Sisterhood” conceived by the Holy Spirit, birthed in prayer in order to form a true sisterhood, a portrait of Christ promoting a lifestyle of spiritual discipline, endeavoring to establish unity among sisters, dedicated to the spiritual growth and maturation of women as they pursue academic excellence, divine purpose and their destiny in the marketplace. 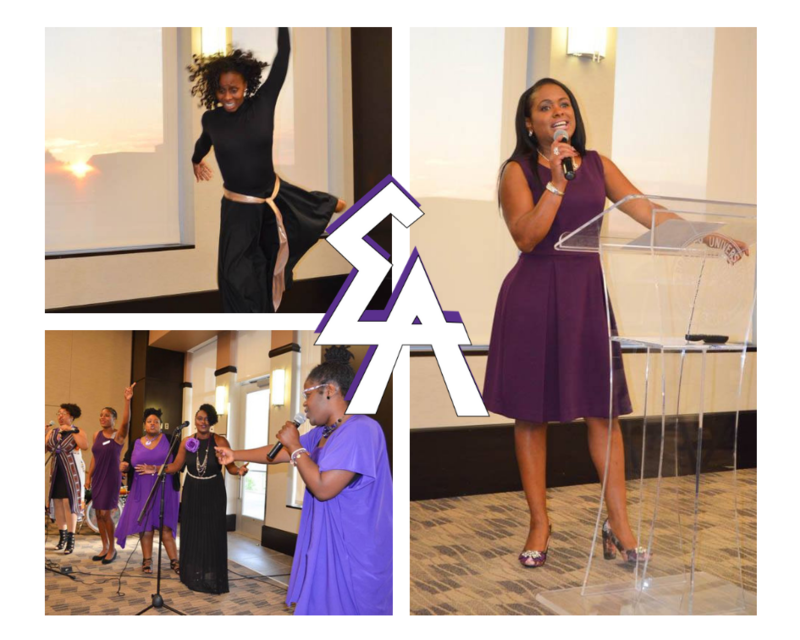 In the presence of prevailing contradictions, Elogeme seeks to empower women to contend for the faith in Jesus Christ and stand upon the following foundational beliefs, principles, and teachings. 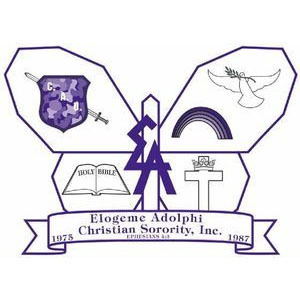 Elogeme Adolphi Christian Sorority believes the Bible to be the inspired and only infallible Word of God. God breathed-II Tim. 3:16-17, Infallibility of scripture-II Peter 1:19-21, God’s word is perfect-Ps. 19:7, John 17:17. We believe that there is one God, eternally existent in the Godhead, God the Father, God the Son and God the Holy Spirit. I Cor. 8:4-6, Isaiah 45:18, Fullness of the Godhead-Col. 2:9, Elohim-Gen. 1:26, I John 5:7, The eternal Godhead-Rom. 1:20. We believe in Jesus Christ, the only begotten Son of God, (Jn. 3:16), His virgin birth (Matt. 1:18-25), His sinless life (Heb. 4:15, Heb. 7:26, Heb. 9:14, II Cor. 5:21), His miracles, His victorious and atoning death on the cross, His bodily resurrection (Jn. 20:19-20) (Matt. 27:32-56, Luke 24:39, I Cor. 15:14). We believe In the Blessed Hope (Titus 2:13), which is His personal return in power and glory (Matt. 24:30). We believe that the only means of being cleansed from sin is through repentance (II Cor. 7:10, Acts 3:19 Acts 26:20), faith in the Blood of Jesus (Acts 20:28, Heb. 9:12, Matt. 26:28) and being baptized in water (Matt. 28:18-20, Acts 2:38). We believe in the present ministry of the Holy Spirit (Jn. 15:26, Jn. 16:12-33, Acts 2:33), by whose indwelling the believer is regenerated and enabled to live a godly life (Titus 2:11-12) in this present world (Heb. 13:5). We believe that the redemptive work of Christ on the Cross provides healing for the body, soul and spirit (Isa. 53:4-5) Deliverance (Ps. 34:17, 50:15, 107:6,20) is available to all who seek it (Joel 2:32, Col. 12-13, II Cor. 10:3-4). We believe in the resurrection of both the saved and the lost (John 5:28-29, Acts 24:15). Elogeme Adolphi is a Christ-centered, true sisterhood of women who understand and embrace our Divine Identity as exemplified by walking in Spiritual Discipline and operating in Kingdom Authority in the heavenlies, while exercising our Kingdom Dominion in the Earth. The first unique crest design was thought to be to masculine because it had an armor’s head in the middle. The crest was then updated to this softer butterfly look. 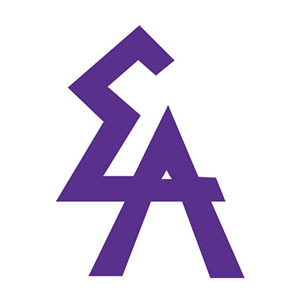 This design was used from 1990 until 2011. In 2011, our talented sister Elo Shenā Nicols updated our original crest to the shield design. The “armor of God.” It symbolizes God’s protection and Security. The “rainbow” represents God’s promise that he will never destroy the earth again by water. The “dove” represents the Holy Spirit. The “Holy Bible” represents the word of God. The “Diploma” represents our commitment to education. The “Coat of Arms” is the cross and crown. The cross symbolizes the personal cross we, as Christians, must bear (endurance and suffering). The “Inter-locking people” represent our commitment to community service. 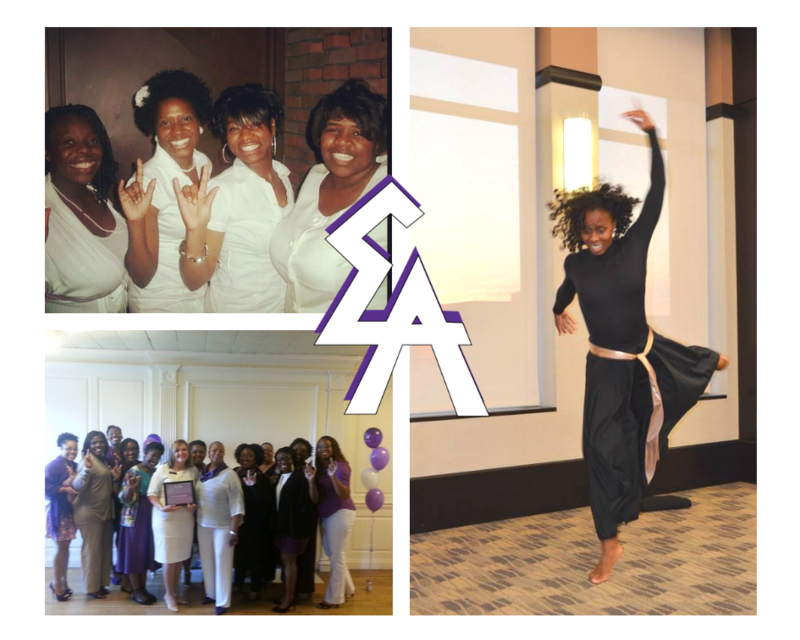 The “EA” symbol represents our blessed sisterhood. Please tell us something about yourself and what interested you in Elogeme Adolphi? 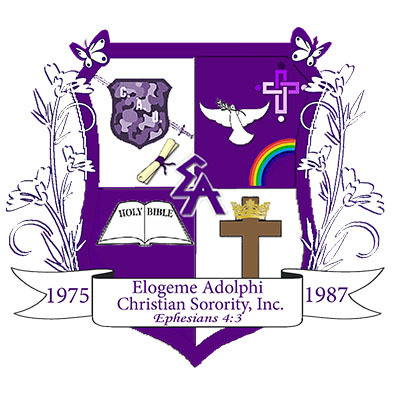 © 2009-2015, Elogeme Adolphi Christian Sorority, Inc. All Rights Reserved.